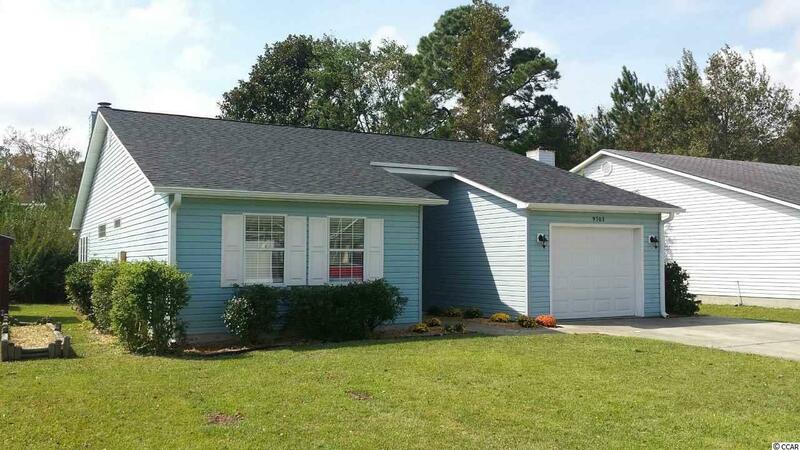 Like New, Completely remodeled Home in a Great Location. Community Pool and Park like Common Area. Private Backyard with Deck off the Carolina Room to Enjoy the Mornings and Evenings. The Many Upgrades include New Roof, New AC Unit, Fireplace, New Hand Scraped Engineered Hardwood Floors, Granite Countertops, 12x24 Tile Floors in the Kitchen and Carolina Room, New Paint throughout, New Hardware, Garden Tub, Recessed Lighting and much more. Great Location and Great Home for the Money.